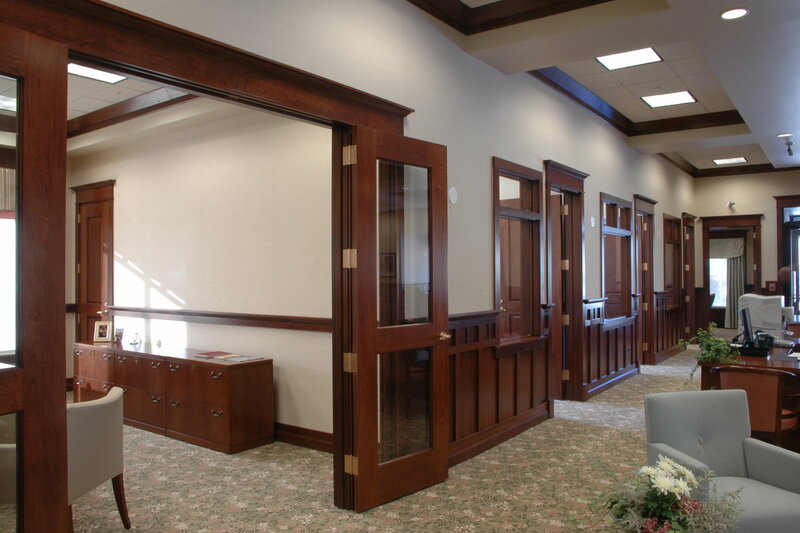 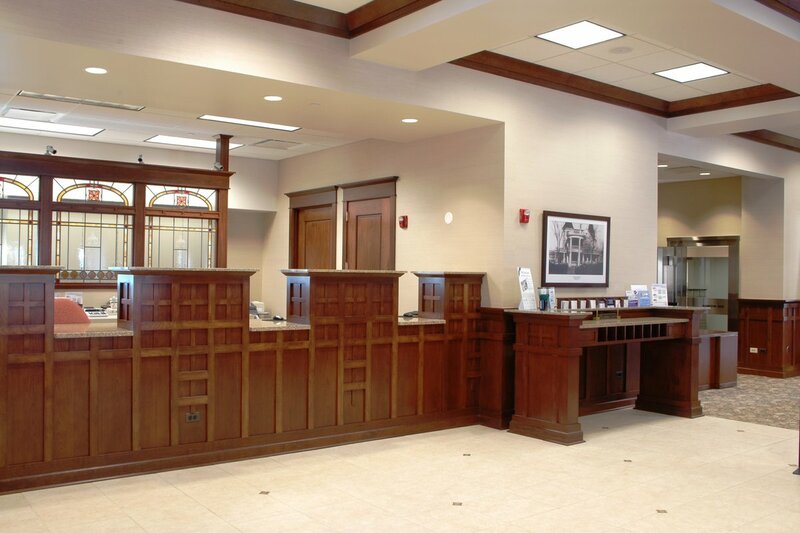 Gurnee Community Bank – Joseph J Henderson & Son, Inc. 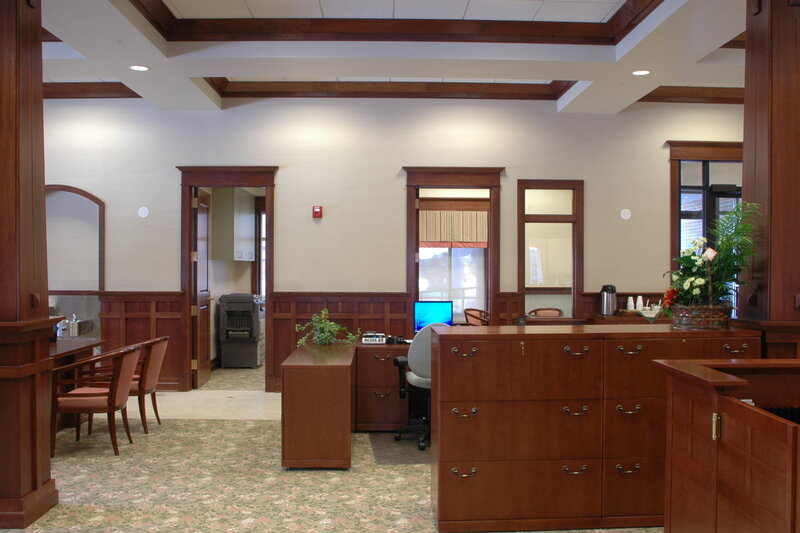 The Gurnee Community Bank, a branch of Libertyville Bank and Trust, is located at the corner of O’Plaine and Grand Avenue in Gurnee, Illinois. 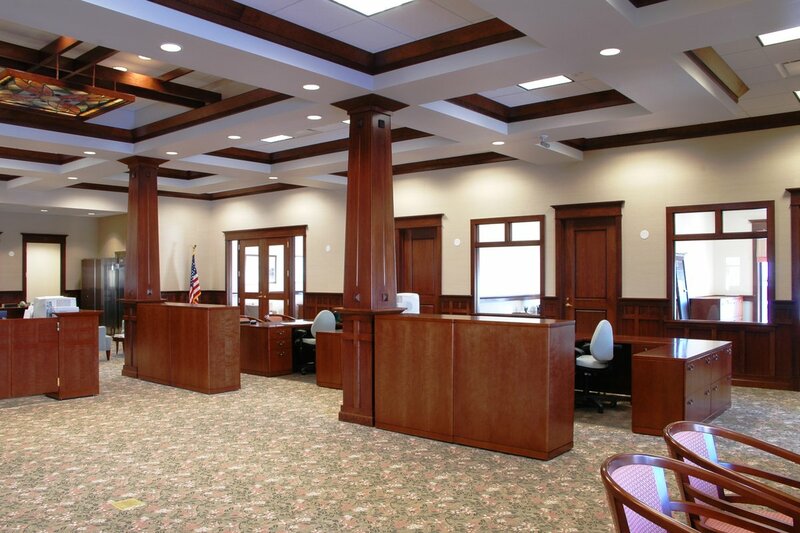 This architecturally stunning building’s detailed masonry work included a basket weave brick pattern, Renaissance stone, limestone, granite arches, and a clock. 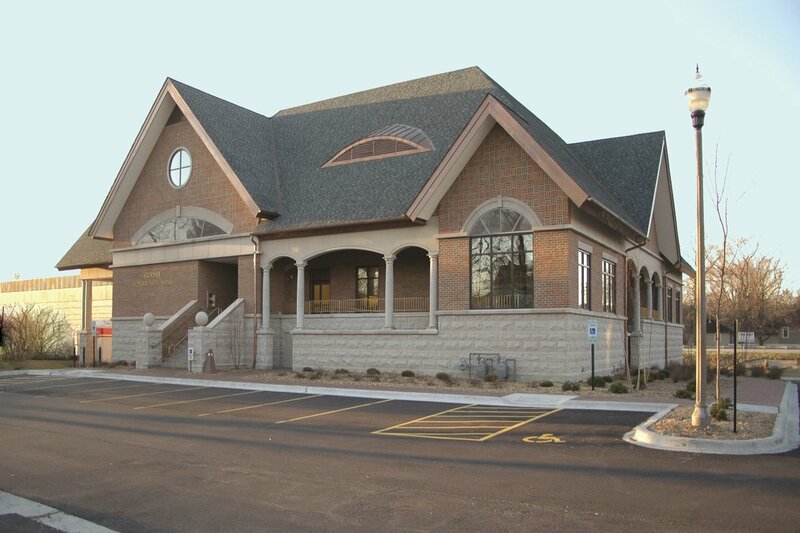 The two-story building includes offices, teller areas, a lobby, drive-thru and a second-story attic space.